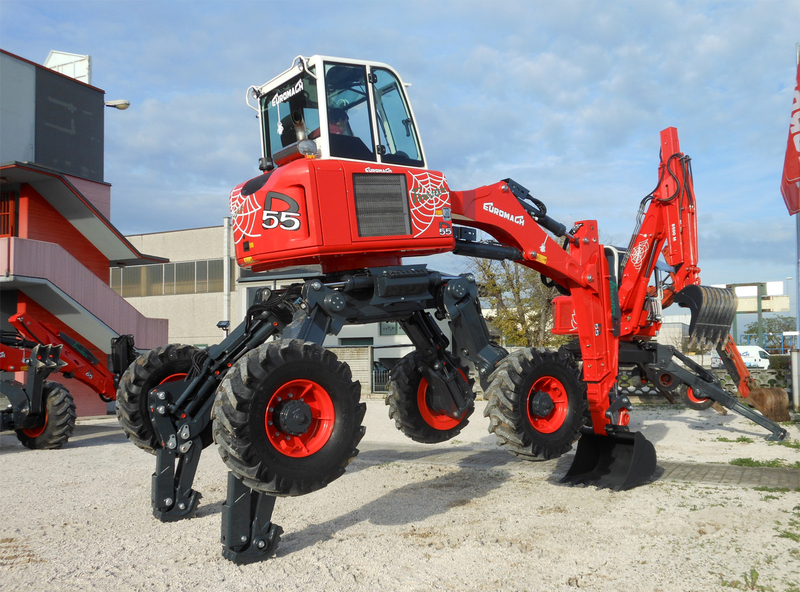 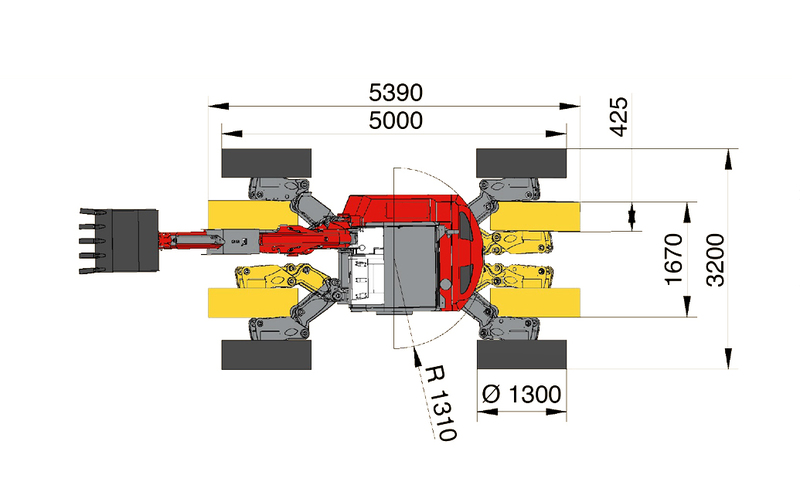 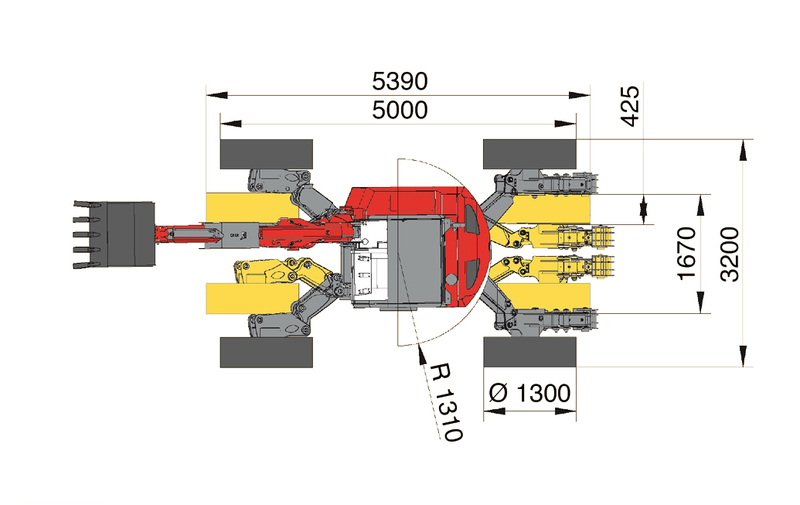 The walking excavator R553 Big Foot is an innovative machine. 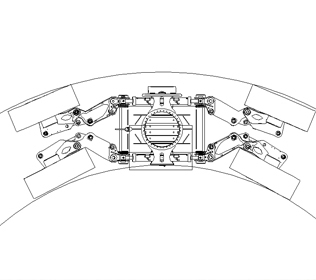 Its external design guarantees a 360° view. 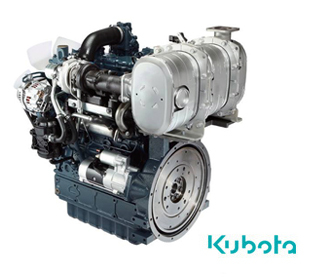 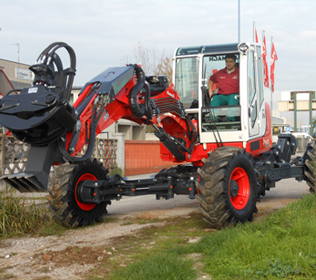 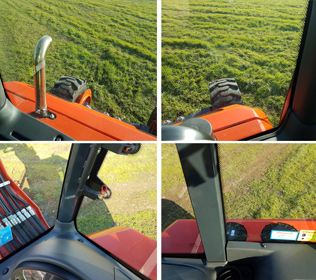 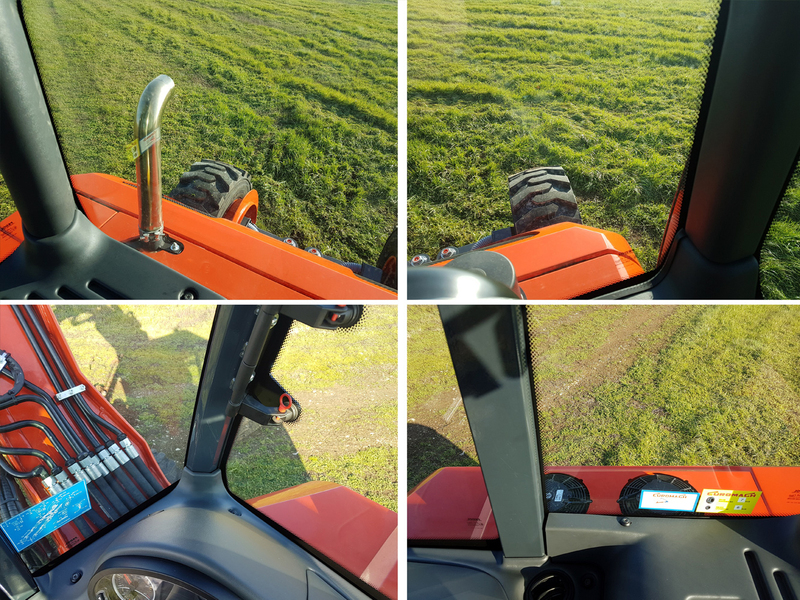 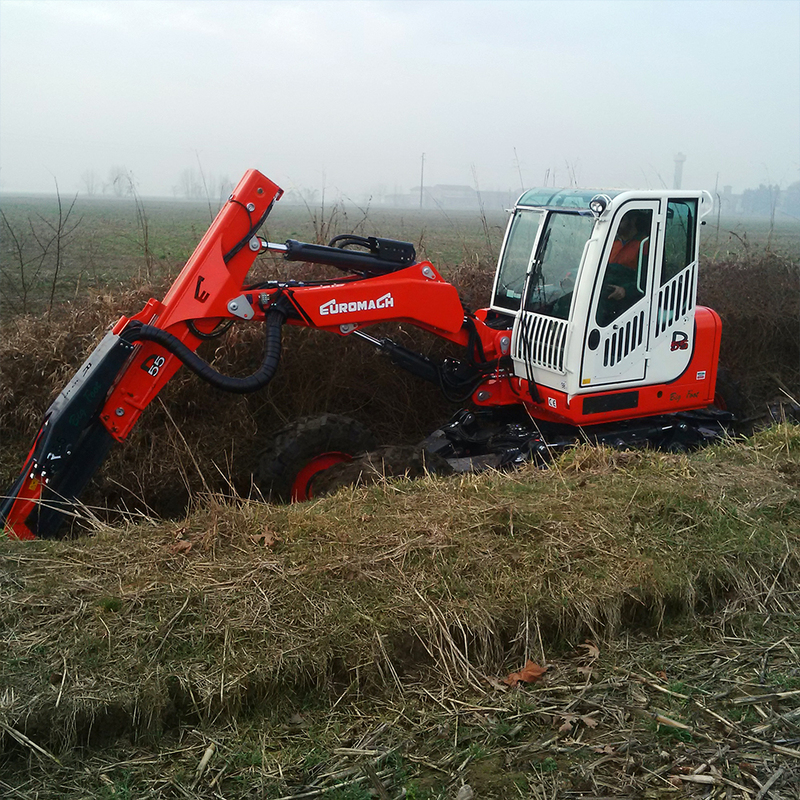 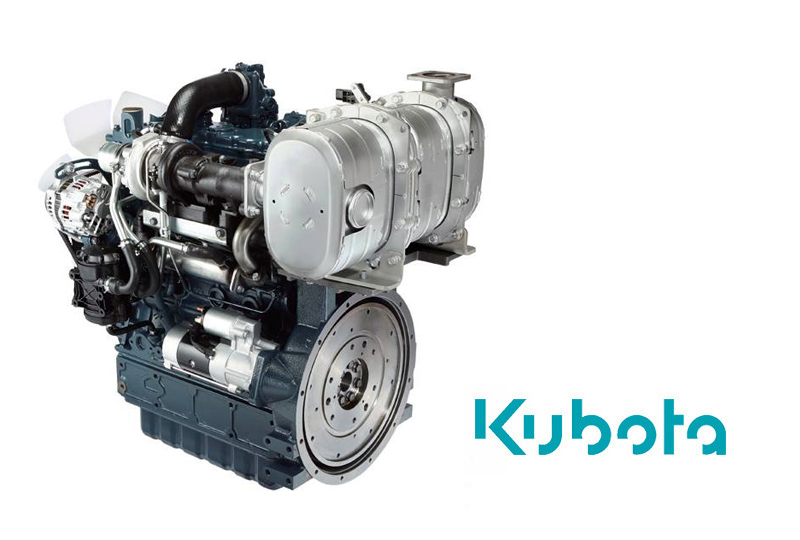 Its main features are: a Kubota engine of 3300 (cc) with 75 hp (particulate filter Tier 3 B included) and an hydraulic system with great performance but without electronic management (simple maintenance and great reliability). 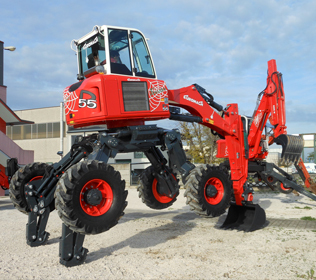 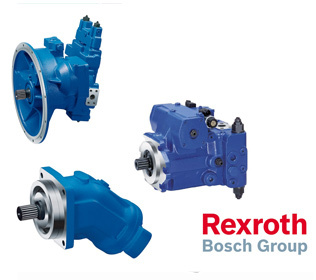 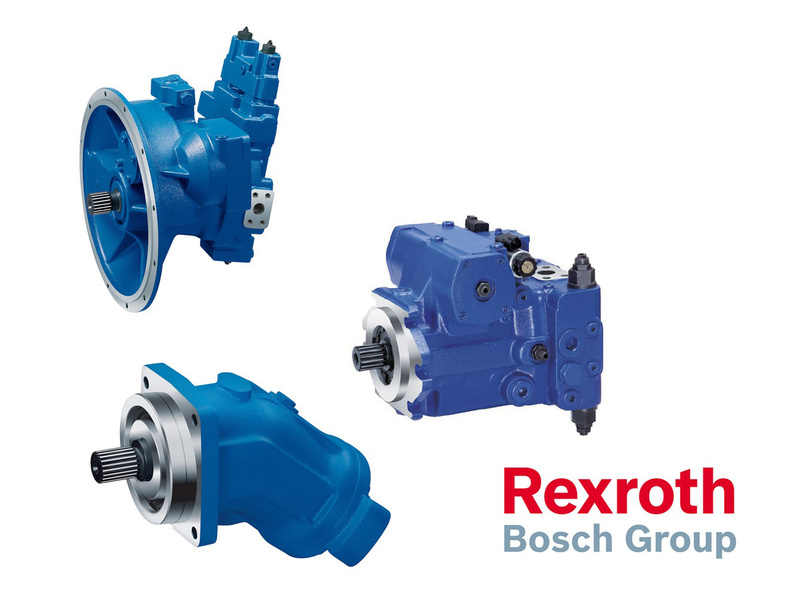 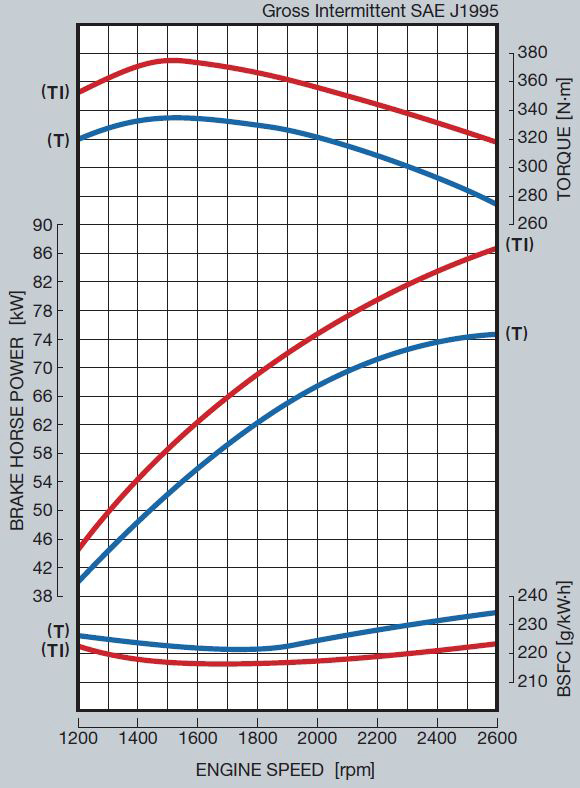 This model has a great lift capacity and can use heavy accessories that require high oil flow. 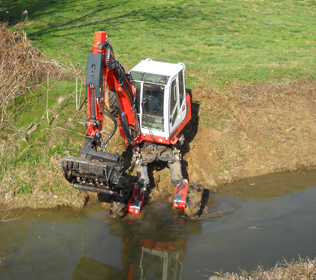 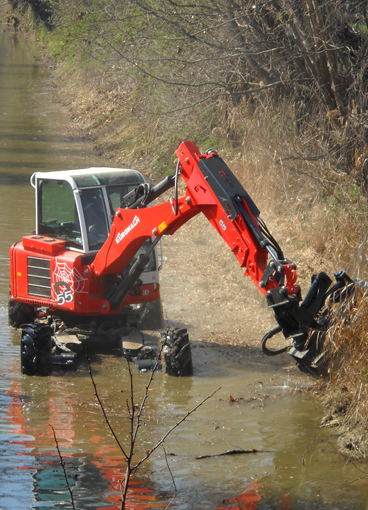 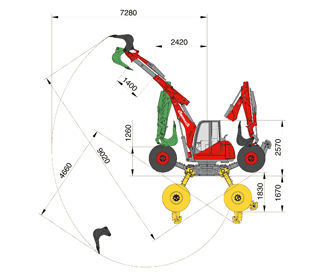 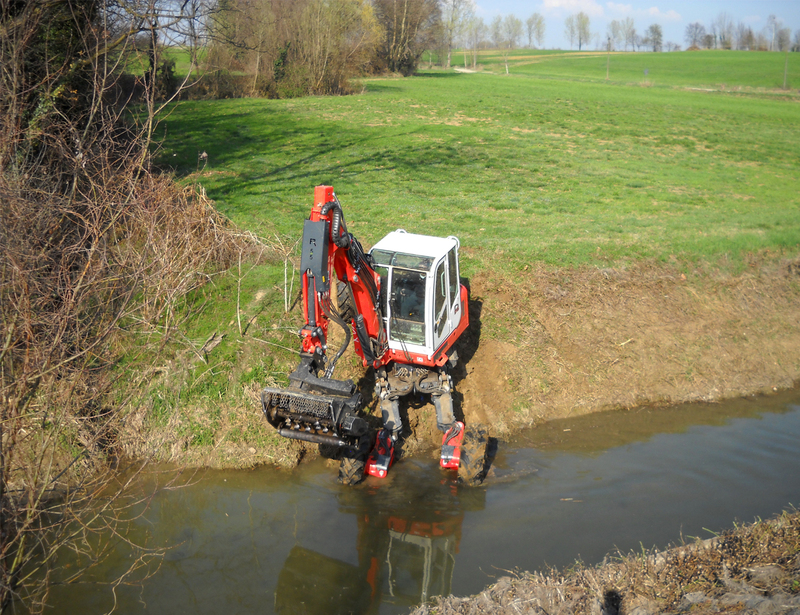 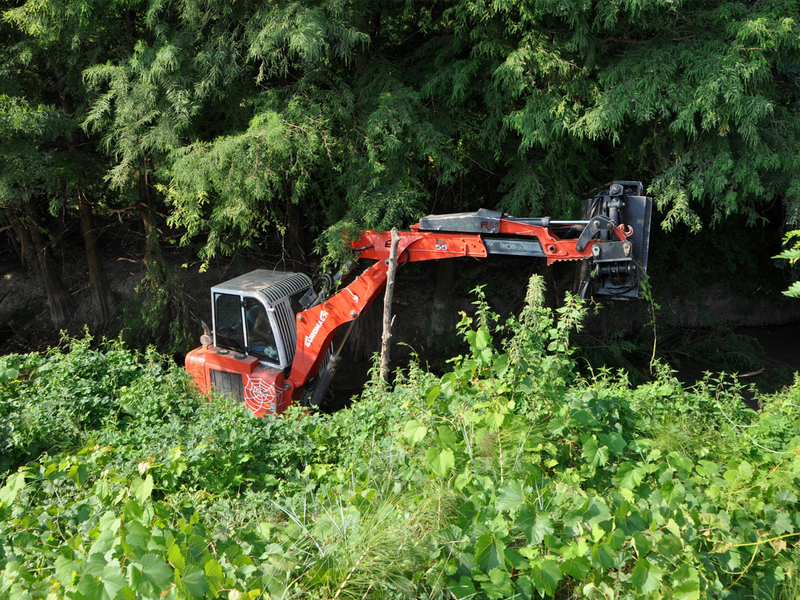 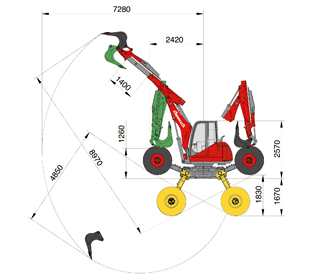 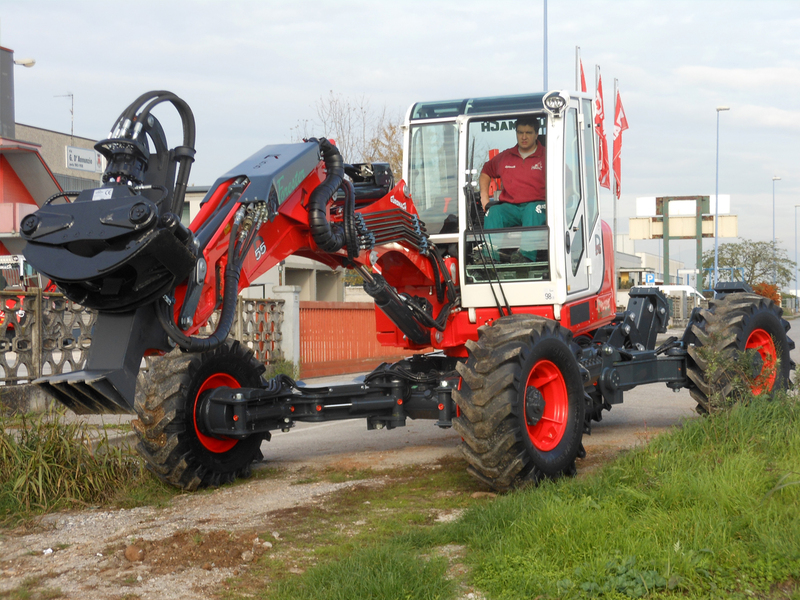 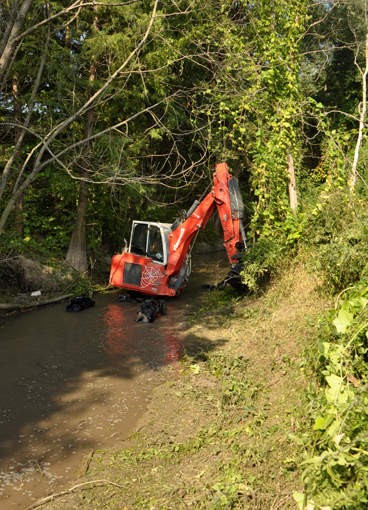 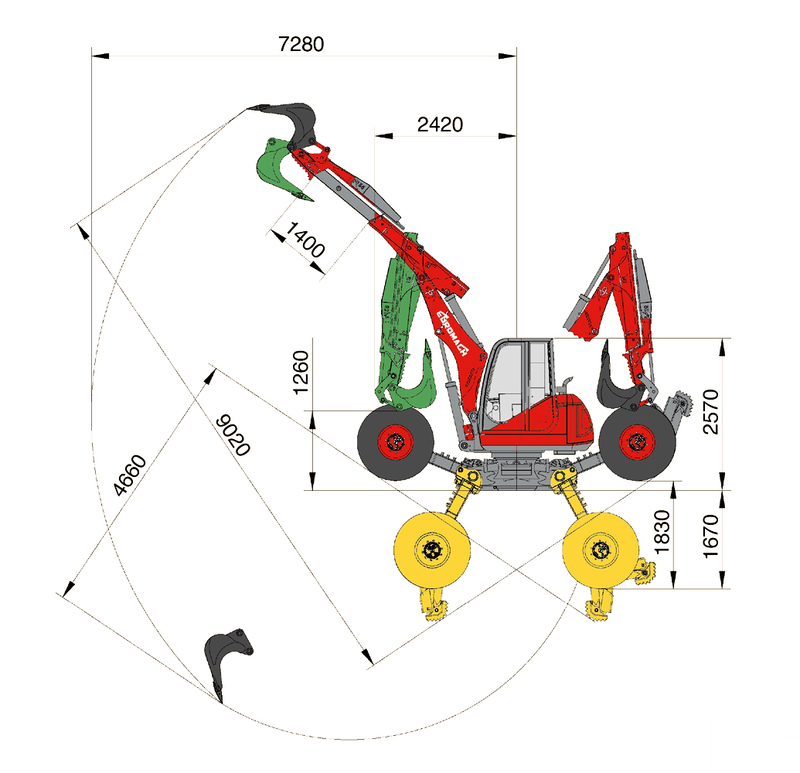 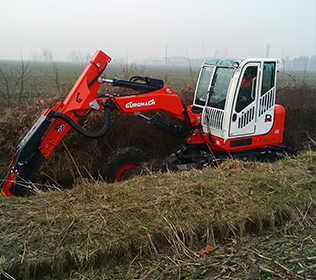 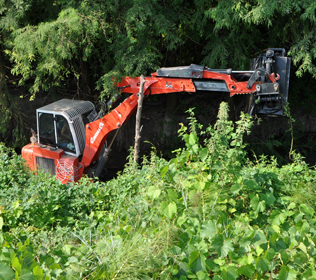 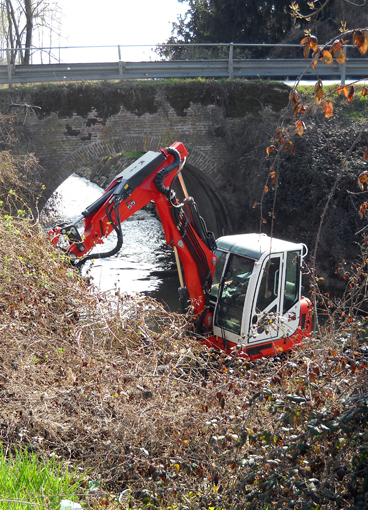 This spider excavator can work in mountain areas but also in canals with forestry grapple. 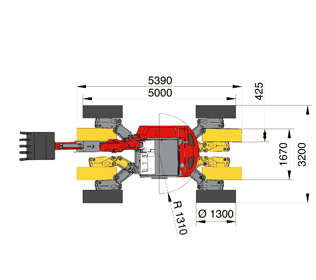 Its symmetric framework has four steering big wheels and has a limited width of 1700 mm.